The Ministry was a membership-based event series that offered an informative and creative social environment for like-minded professionals to network and explore the enrichment of collecting and supporting the arts. The Ministry hosted 40 events between 2010 and 2012. It is currently on hiatus. 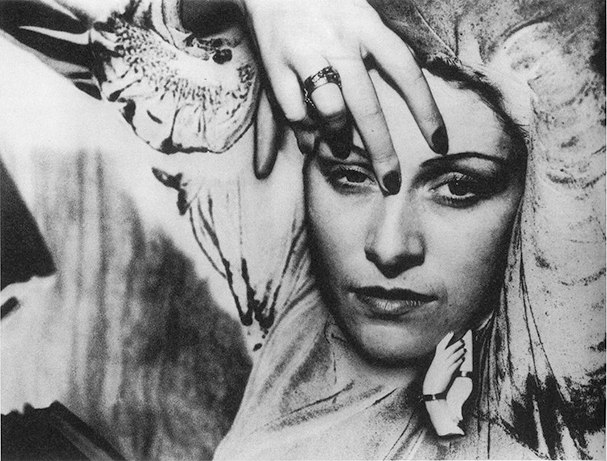 The National Portrait Gallery in London has announced they will be holding the first-ever retrospective exhibition of Man Ray’s portraiture. A pioneering and influential Surrealist, he was also an accomplished portrait photographer with work often published in Vogue, Harper’s Bazaar and Vanity Fair. The exhibit will feature hundreds of his portrait images that span nearly five decades, including both his commercial and more experimental pieces. This entry was posted in Exhibition and tagged arianna perricone, man ray, national portrait gallery by Arianna. Bookmark the permalink.